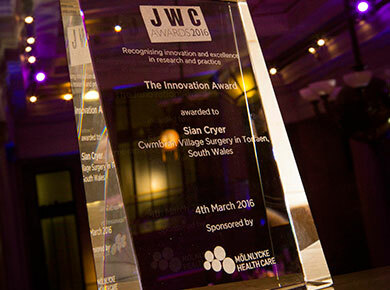 The opportunity to recognise excellence in research and practice has never been more important. 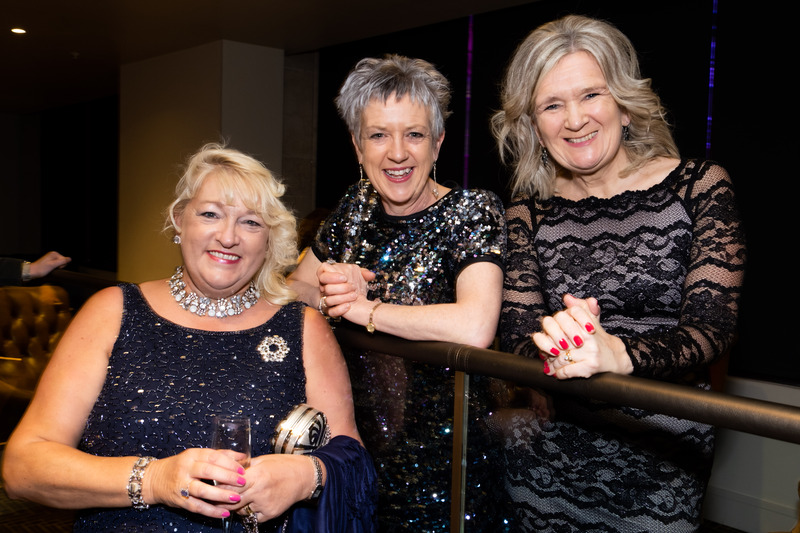 The opportunity to network and celebrate with winners at the top of their carrier is priceless. 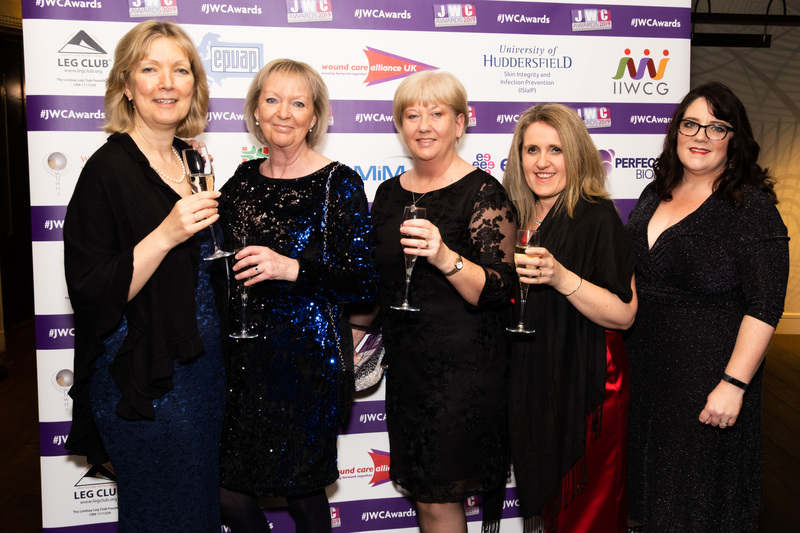 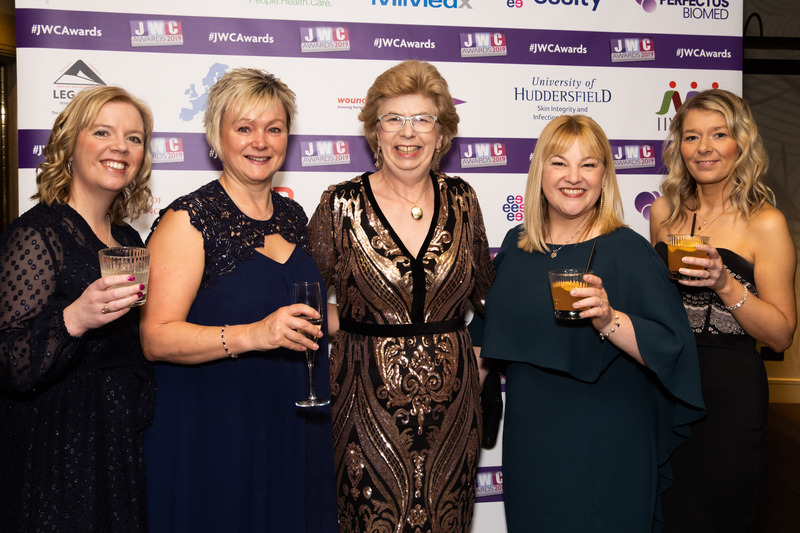 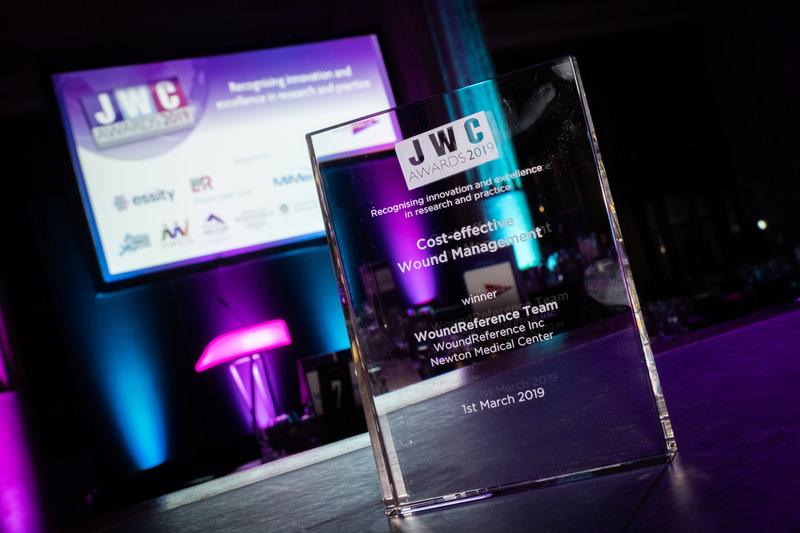 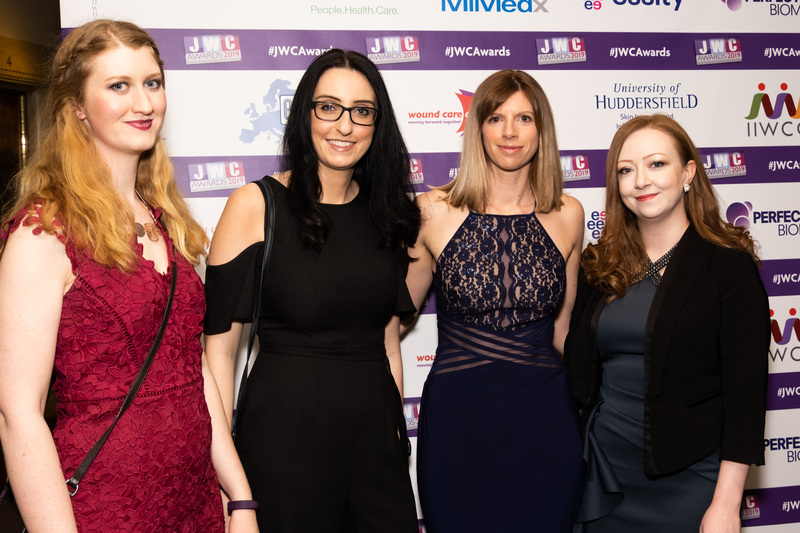 For an organisation or brand, sponsoring the JWC Awards is the perfect way to solidify your position within wound care, as well as raising your profile above your competitors. 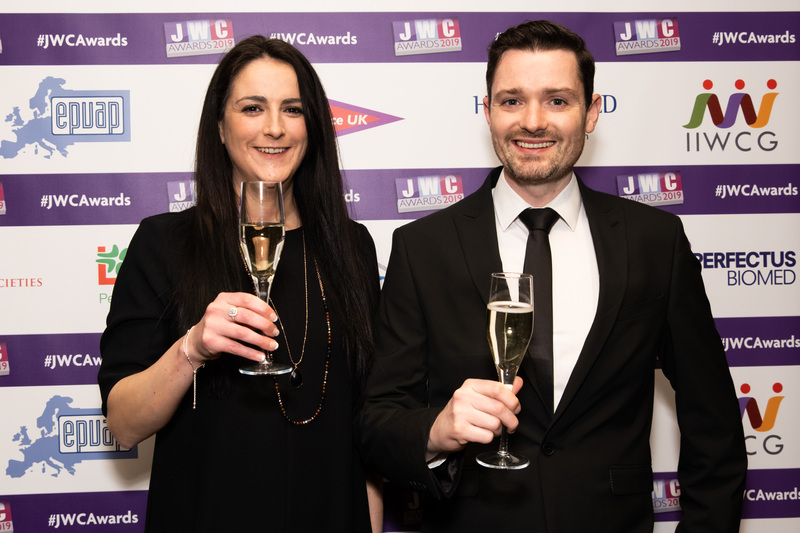 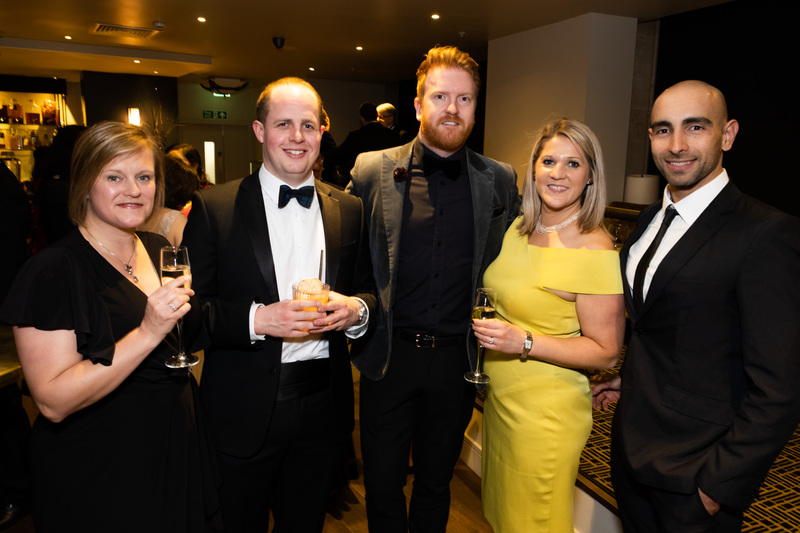 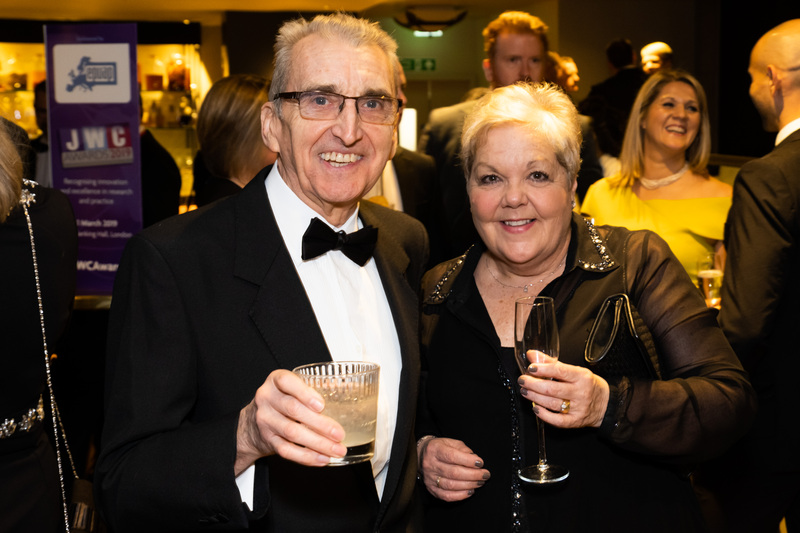 Each category sponsorship is tailored to an individual companies needs, the JWC team have vast experience in developing corporate messaging through the awards to ensure high levels of customer engagement and entries. 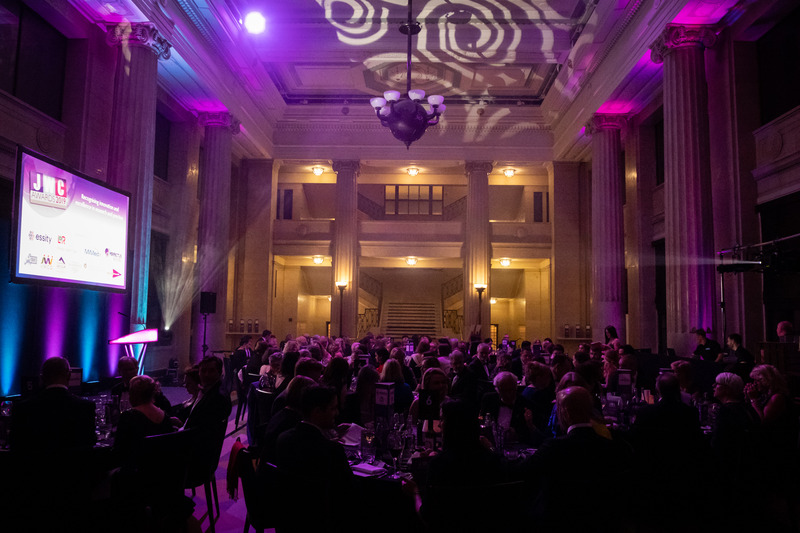 To understand the benefits of Sponsorship contact anthony.kerr@markallengroup.com, +447979520828.